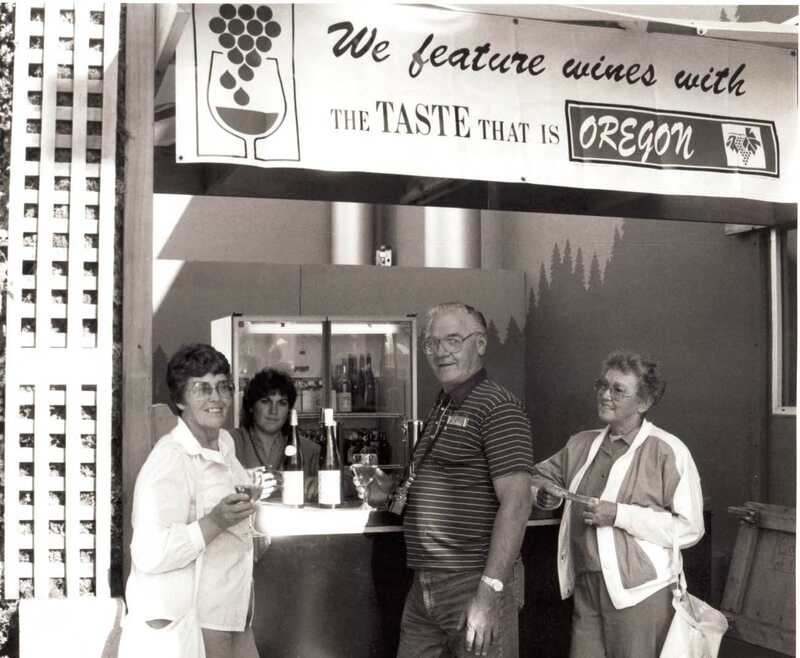 This interview is with Susan Sokol Blosser, co-founder of Sokol Blosser Winery. She discusses the "back to the land" mentality that she focused on in the early years, the challenges of the changing culture of the industry, sustainable farming, and her experiences in the wine industry. For a shareable version of this video, please see this interview on YouTube. Blosser, Susan Sokol, "Susan Sokol Blosser Interview" (2007). Janis Miglavs Interview Collection. Video File. Submission 3.